This should awesome, while bring back a ton of memories. 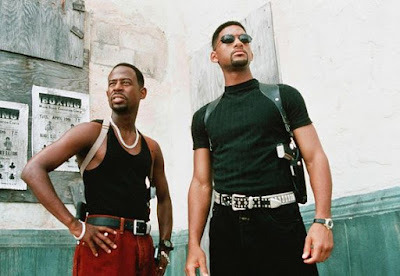 They are along way away from being made, let alone hitting the theaters, but Sony has pushed ahead with release dates for "Bad Boys 3" and "Bad Boys 4." There’s no official word yet on Will Smith or Martin Lawrence’s involvement. The sequels could very well be many years too late, but it will be worth it if both co-stars can be talked into returning.